This relates to EPS as equalized state-certified property valuation is used to determine ability to pay. 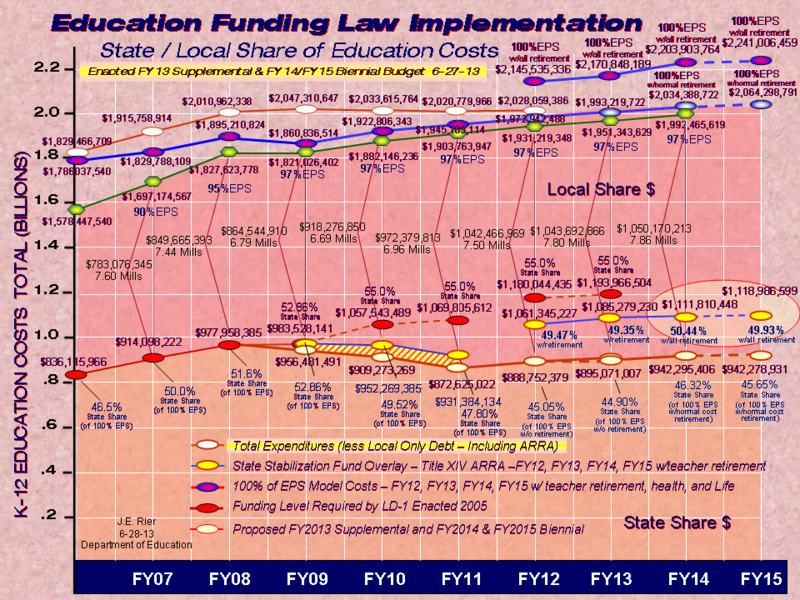 2009 state valuation. Annual, but two year lag, based on 2007 local property sales data. (In answer to question by Rep McFadden) Real estate value cycles affect different parts of the state differently at different times. Some areas valuations are decreasing but not everywhere. 1. 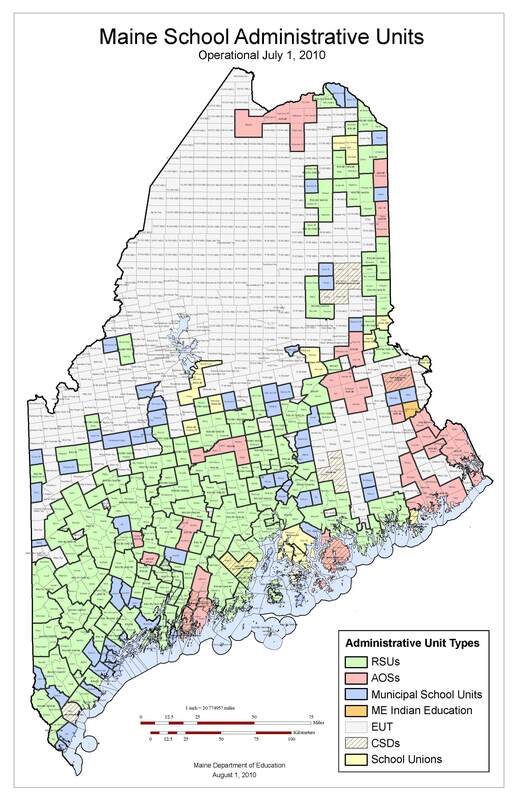 The Maine Constitution requires equalized property valuations statewide. 2. Towns decide how to assess, but once they do, they must assess equally across the town. 3. The state then takes the valuations sent to them by the towns and equalizes the numbers across the state. 4. The FY09 state valuations are based on verified April 2007 numbers. 5. It is up to the Legislature to determine how those numbers are used in various other calculations (GPA, EPS, county taxes, etc). 6. If the Legislature wants to use some measure other than property taxes to determine how towns pay for education, they would need to decide that. A Constitutional amendment might be required. It would be nice to have had the handouts the Committee was seeing.